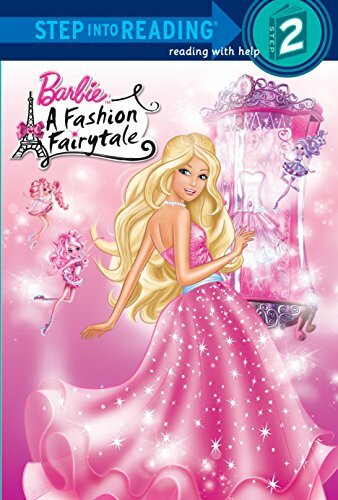 When Barbie discovers that her aunt Millie's fashion company is struggling, she enlists the help of several fashionable fairies to turn the business around. This Step 2 reader is based on Barbie's latest direct-to-DVD release, Barbie™: A Fashion Fairytale. Mary Man-Kong is a children’s book editor and author living in New York City. When she's not editing or writing, she loves traveling with her amazing family on awesome adventures.